My oven doesn’t like cookies. I didn’t know it was possible not to like cookies, but if there was anyone or anything that didn’t, it’s my oven. (Well, and Bowl #2, unnaturally immune to the powers of sugar and fat. It’s weird.) It’s mainly that the cookies don’t spread — even with different pans, less flour, different temperatures, and an oven thermometer to make sure it’s calibrated correctly, they just stay little chocolate chip or oatmeal raisin huts. I’ve eaten a lot of little fat cookie truffles since moving here. But even my stubborn oven liked these gingersnaps. And so did Bowl #2! Based on a recipe from Smitten Kitchen, they are simple, elegant, easy perfection, and came out of the oven bakery-ready. I almost couldn’t believe my eyes when I pulled out batch after batch of cookies that were all perfectly shaped, perfectly crisp, perfectly brown, without having to check on them once, without having to poke or prod or squash, and all exactly at the baking time she specified. It was (Christmas) magic. They’re perfectly gingery, just sweet enough, with a good snap, but just a bit of chew, too. Truly classic, and truly no-fail. As usual, I wanted to find a way to make this in a smaller batch. 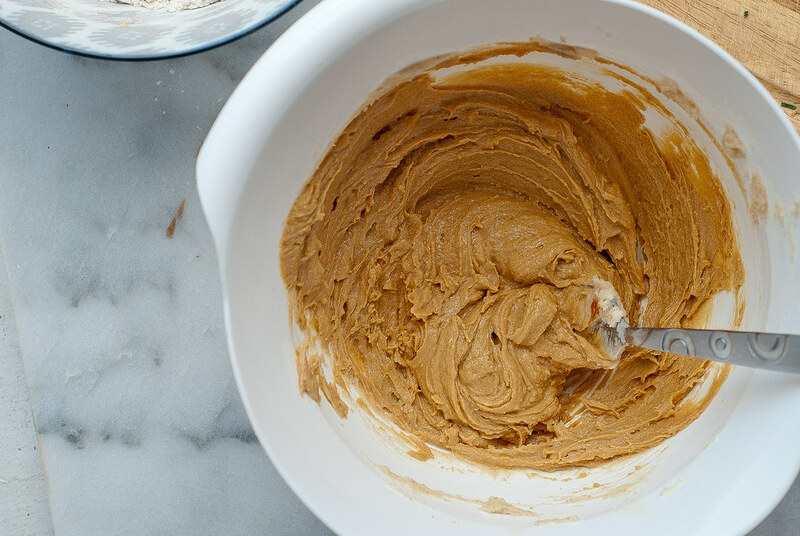 Deb’s recipe yields four dozen cookies, and while that’s fine for me in the holiday season because I plan on gifting a lot of these, I wanted to know whether I could make this if I just wanted to make a few for me and Bowl #2. There’s always the freeze-and-bake method, which worked wonderfully for this batch, but our freezer is full of frozen things waiting to be baked for that reason. The problem with scaling this down, however (and this is usually the problem) was that it only calls for one single large egg for a whole four dozen cookies. At the same time, I thought, well, if that’s all it requires, what if I just took it out? And here’s the difference side-by-side! Can you see it? The eggless cookies are on the upper left, a bit more crackled, and the traditional version are on the lower right, with a darker and more uniform top. I honestly couldn’t taste the difference — and in fact, I kind of enjoyed the more pronounced crackle top that the eggless version had in comparison to the traditional recipe. They baked up a little faster, and were quite domed and puffy in the oven (so I thought my anti-spreading oven had done it again!) but settled down into a normal cookie shape once they cooled. Perfect. Seriously, these cookies are failproof. 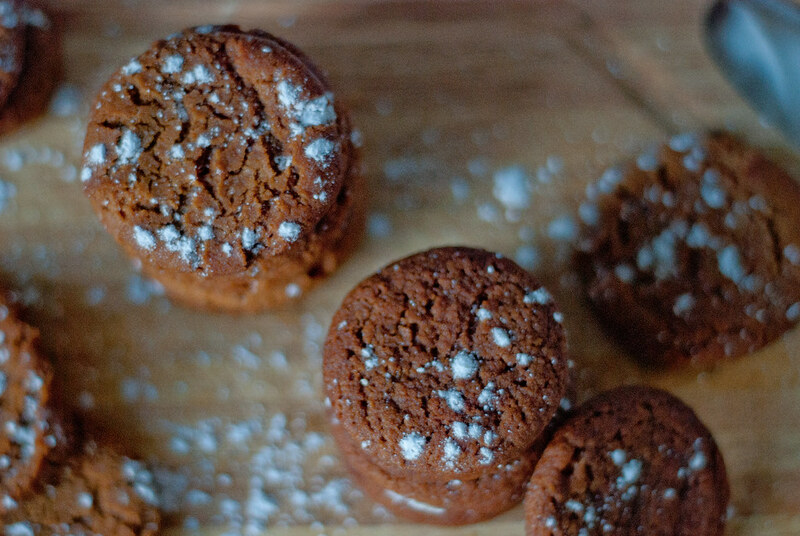 I’m eager to try some of the delicious ginger cookie variations floating around these days — Carey’s Smoked Cardamom Ginger Molasses Cookies, in particular, have me drooling — but I also wanted to make sure I had a go-to classic gingersnap I could pull out for the holidays. And this is definitely it. Make these, you won’t regret it. Enjoy! barely adapted from Smitten Kitchen, in turn adapted from The Sweet Melissa Baking Book and Cook's Illustrated. 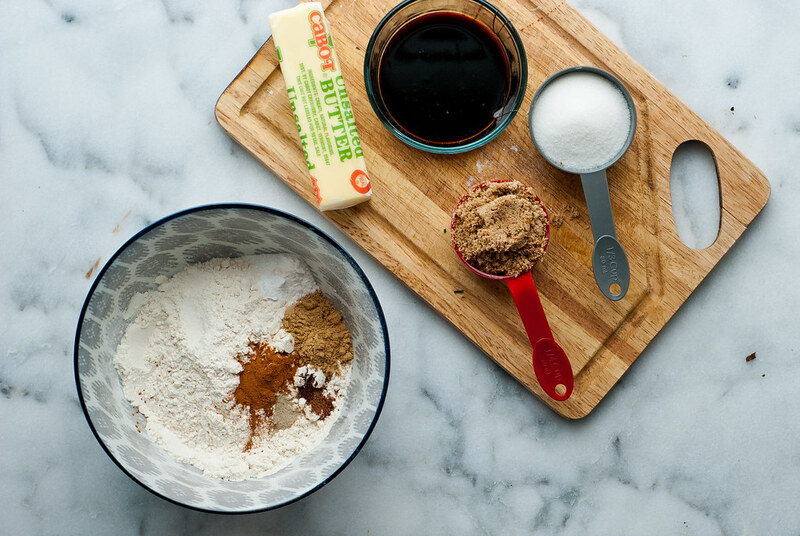 In a medium bowl, whisk together the flour, baking soda, salt and spices. 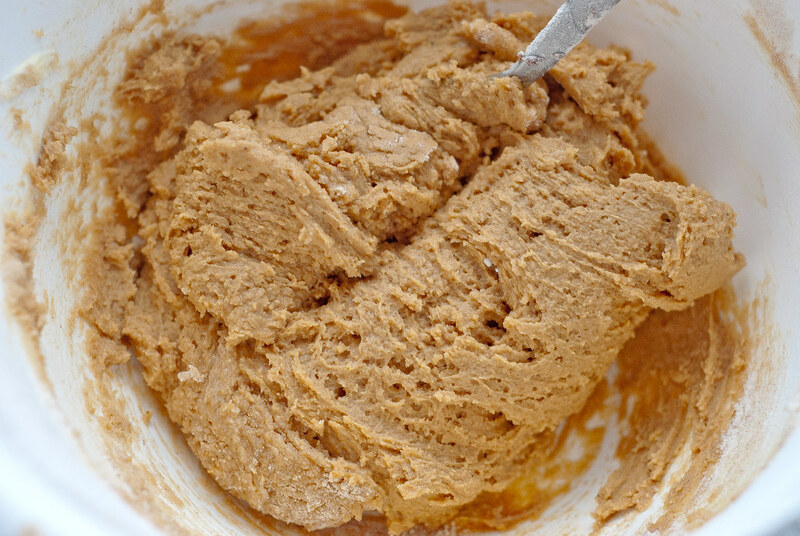 In a large bowl, cream butter and sugars together until well-blended and fluffy. 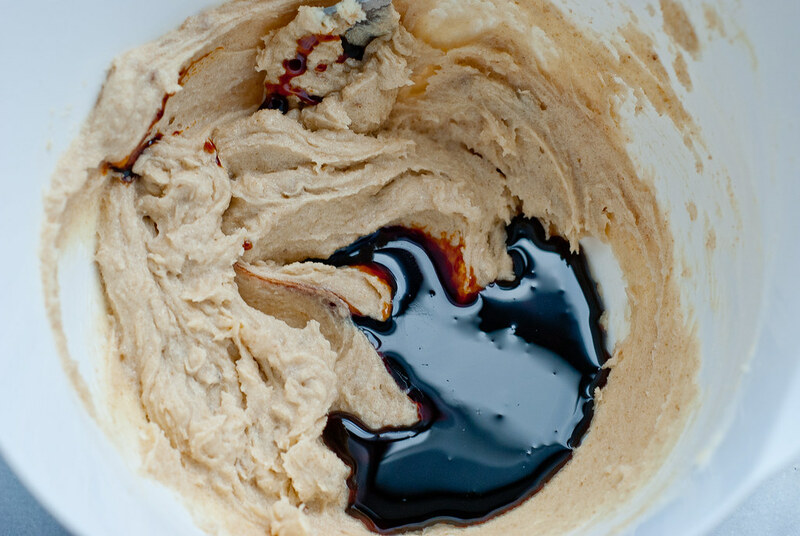 Add the molasses and whisk again until smooth. 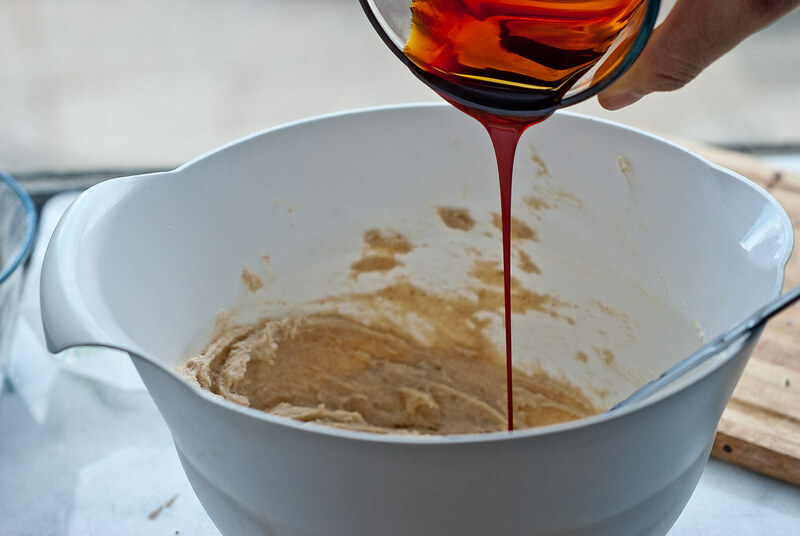 Add the flour mixture to the molasses mixture and mix gently until a dough forms. 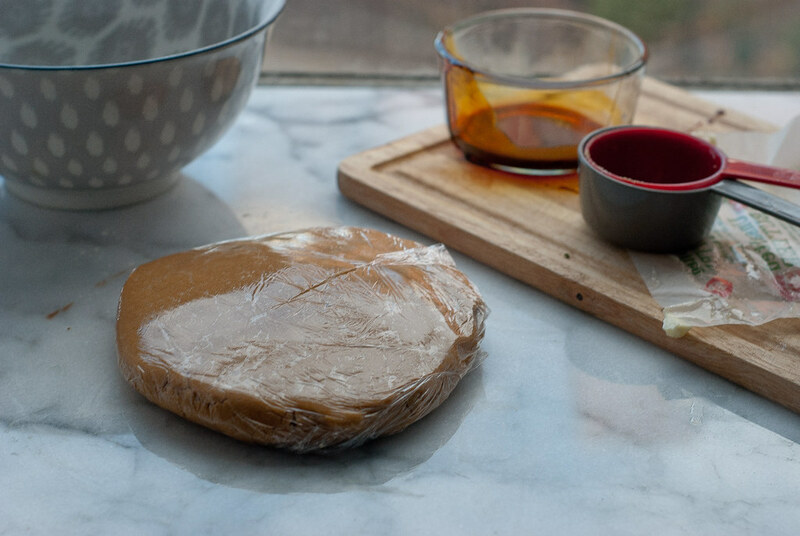 Turn the dough out onto saran wrap and fully wrap it. I patted the dough into a flat disk so that it would be easier to cut and shape into individual cookies later. I think a square would have worked even better. Chill in the refrigerator for at least two hours. When you're ready to bake, preheat the oven to 350°F (180°C). 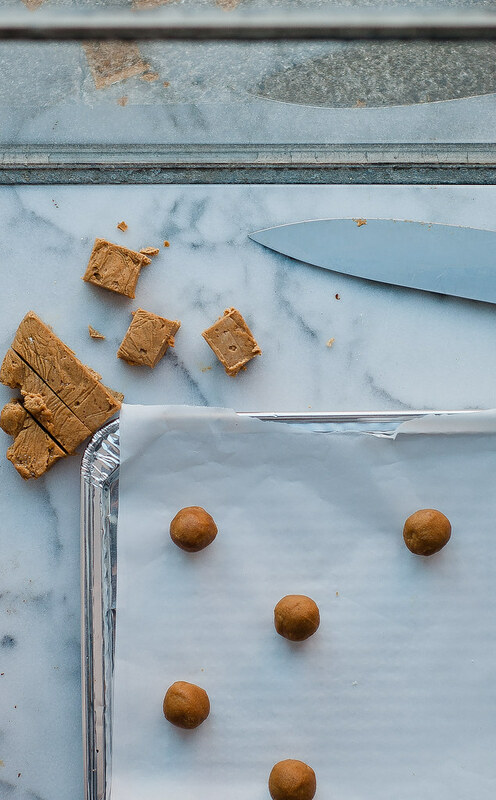 Roll dough into 1-inch balls and place at least two inches apart on parchment paper or greased foil. The cookies will spread, so give them room. 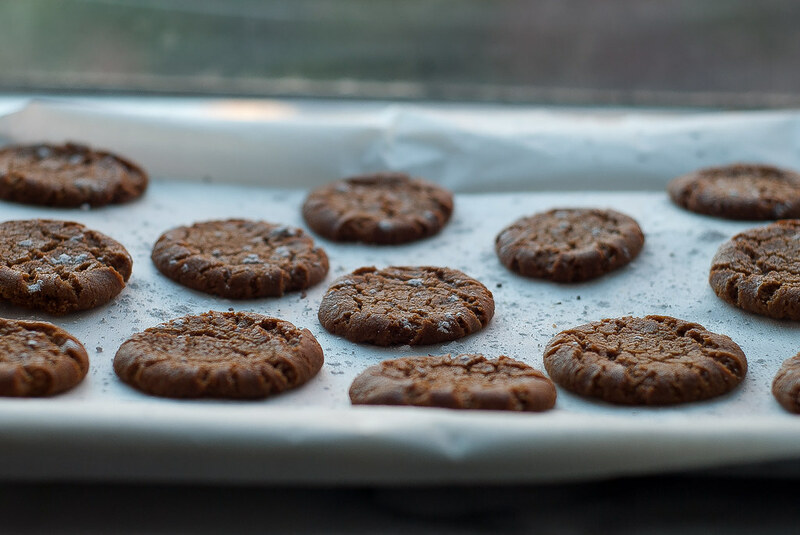 For chewier cookies, bake for 10-12 minutes. For crisper, bake longer, about 13-15. I took mine out at 12 exactly and they had a bit of chew in the middle, with very crunchy edges. I used bread flour because I had a bit to get rid of, and it worked perfectly, adding a bit of welcome chewiness. The recipe is easily halved for one dozen cookies, and easily doubled if you want to make a lot for gifts. If you double the recipe, you can add an egg if you like. Cookies will bake slightly faster, but otherwise there is no difference. If you'd like even more of a ginger kick, you can add one or two teaspoons of fresh finely grated ginger or grated candied ginger. Note: One week later, just one word of caution on omitting the egg. I found that the egg’s most significant role was keeping the cookies tender longer after baking. The eggless gingersnaps are pleasantly snappy with a bit of chew for about two days after baking, but will become gradually more “snappy” (to the point of being pretty hard) by day five or six. The traditional version will stay the same, and Deb at Smitten Kitchen even says they get softer. So if you’re making in bulk and will have quite a few around, I would stick with the egg. HA, you just cracked me up! Thanks for the vote of confidence — I was definitely nervous when I put that batch into the oven. 🙂 And yes, these are SO a non-baker baker’s cookie! I totally love a crackle top too. I think this is the first time I’ve been able to produce one in this oven. I could have kissed it, except then I would have burned my mouth. Dude. I was so convinced my oven couldn’t do cookies (and beginning to think it was me who couldn’t do cookies) and then these got my groove back. They’re definitely baking mojo cookies. Hope you love whatever you bake next — I know how totally crappy it feels to have baking failures! Yum these look great! Going to have to try this recipe for the holidays! Thanks so much, Janine! 🙂 I’m planning on gifting them this Christmas because they pack really well — hope you love them if you try them! Right? When I’m around them they disappear so fast that I’m convinced it can’t all have been me. (But it is.) Now that you mention espresso, I wonder how some espresso powder would have tasted in these … Thanks so much for the comment, Ken! Smitten Kitchen is the best isn’t it? 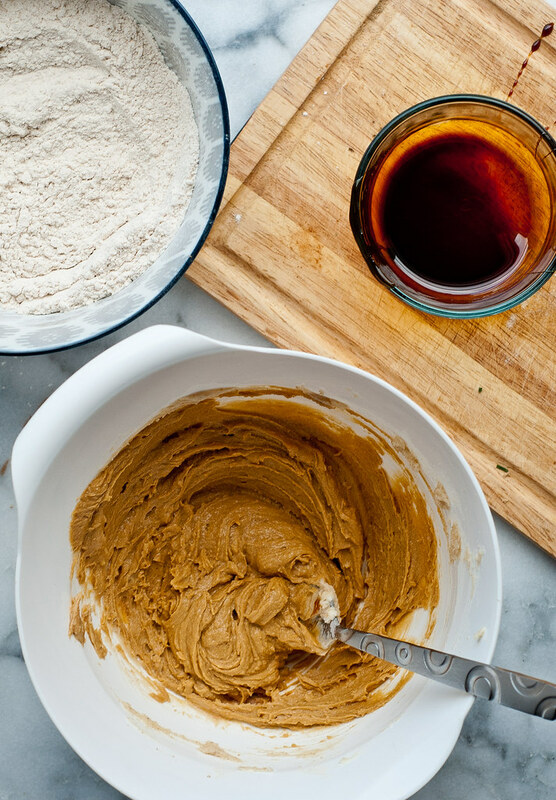 I could spend my whole blogging life making Deb’s recipes, but that would be silly and wouldn’t leave room for all those David Lebovitz or Alice Medrich chocolate recipes. .
Oh my gosh, how can you take it? I’d ruin so many things by opening the door to peek. I’m such a compulsive oven-watcher, especially with its cookie-hating habits. I have a shocking inability to do anything but glue my face to the oven door while something’s baking, hahaha. And it’s totally Frodo! It’d be like Mordor with the heat and the dark… hopefully nothing you bake is like an Orc, though.. Chocolate lava cake? OK, I’ve gone on long enough. And YES, completely agree! I’ve never not loved a recipe of hers that I’ve tried. THANK YOU for testing this recipe with and without the egg! I always wonder stuff like that, especially with eggs when I’m dividing recipes, and it’s great to know that it barely makes a difference! Also yay for saving my organic eggs for eating. I hate “wasting” them in baked goods. And how did your baked brie turn out?? So curious to see that homemade puff pastry!! Hahaha YES, I am!! I know, I really need to get an electric mixer. 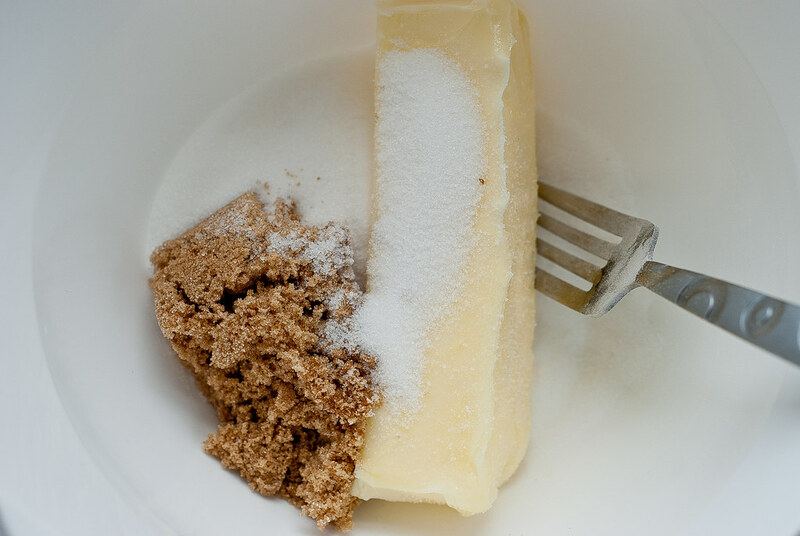 But for cookies and cakes, I find that it’s not too inconvenient as long as I give the butter ample time to soften beforehand. 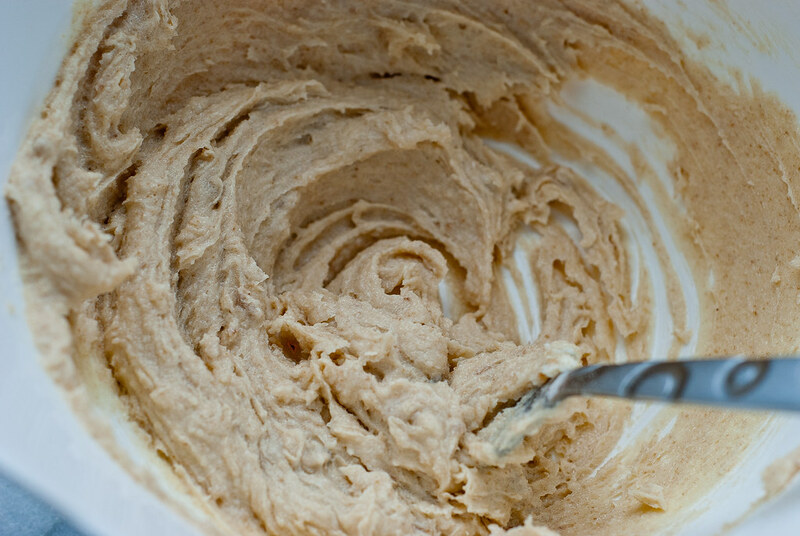 I kind of like using a fork at times so that I can make sure that the batter doesn’t get overmixed. But frosting can definitely be a huuuuge pain (and will never be quite as smooth as it should be with an electric mixer!) and the one thing that I absolutely can’t do is whipping egg whites to peaks. That’s probably the main reason I want to get a mixer. It’s on the Amazon wishlist for sure! In the meantime, well, it’s not like I’m burning calories any other way…. Oooh! I have a guess in mind…can’t wait to see the post! 🙂 And lolll true, I always did feel like whipping things by hand gave me a great right arm workout! No fail indeed! 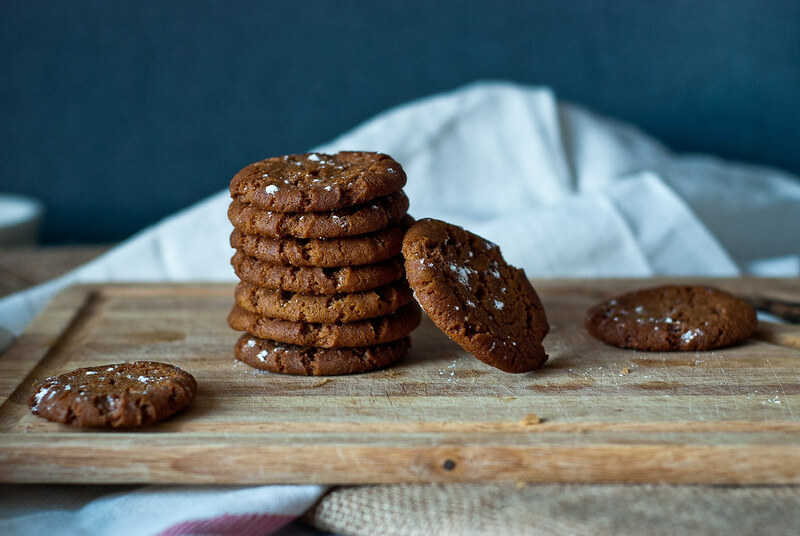 Great, classic gingersnaps! Me too! I was so happy when these came out so well. 🙂 Thanks so much for your sweet words! 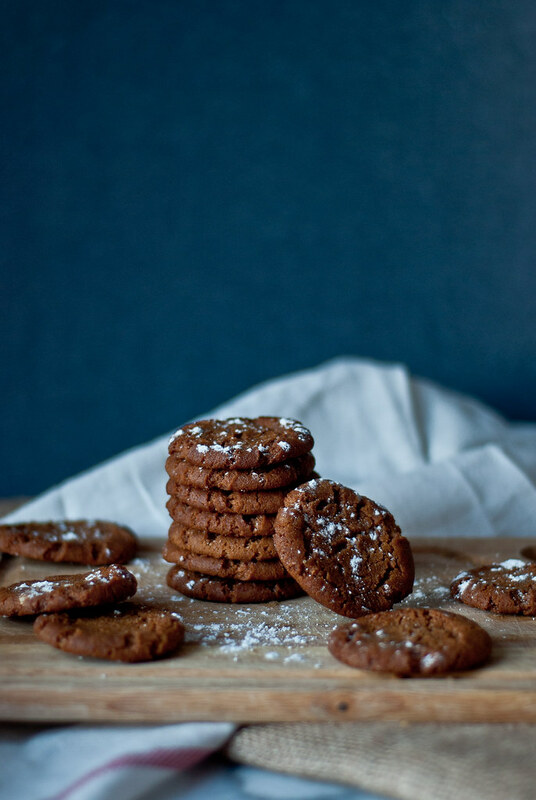 These gingersnaps look amazing, wishing I had a bit plateful in front of me right now! Bet they smell amazing too! Oh my gosh, they really did! I’d buy that if they put it in a scented candle, that’s for sure. Thank you so much for the comment, Pamela! Wow, those DO look perfect! I love that you solved that scaling back problem by just eliminating the egg—and I totally think your more crackly-topped cookies look even better than the ones that have egg in them. Psst, it’s entirely within the realm of possibility that I’m blaming my oven for one or two failures that had nothing to do with it. SHhhhh. Haha. Don’t you think cookies can be deceptively difficult sometimes?? Can I just tell you how cool it is that I saw this post featured on Food52?? CONGRATS! I’m jealous! P.S. These look wonderful! Hahah omg, I was so surprised!! I’d just been feeling kind of in a photo/blog funk for the past few days and it was the BEST pick-me-up. Thank you so much <3! Ha, thank you so much, Matt!! That means a lot, because I’m always wondering what I could do to improve it. And yes, failsafe recipes are so crucial!! No-stress no-fuss reliable recipes 😉 Thanks so much for your awesome comment! I am so glad I’m not the only one with a failing oven. I too, have had to squash down cookies. Maybe this one will work.